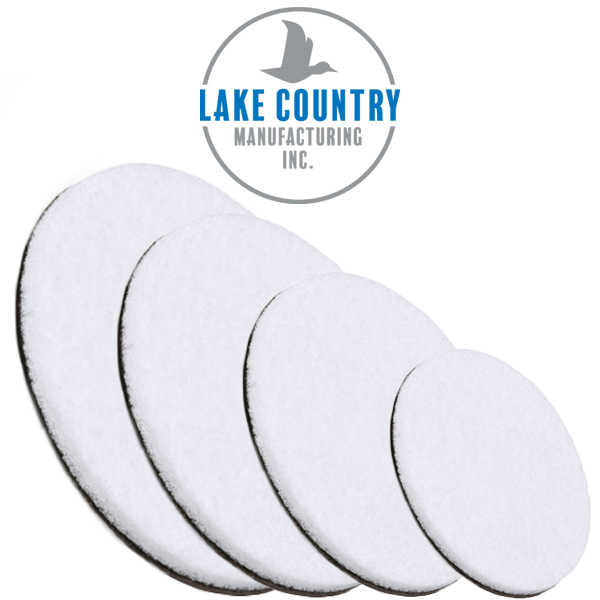 The Lake Country Rayon Glass pads have compressed material that remains porous enough to help absorb the compounding material and avoid wasteful product sling. 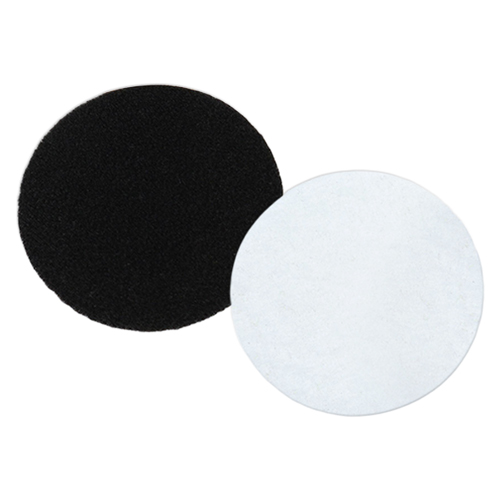 How to Use � Always keep surface wet to prevent overheating which may cause distortion or even cracking . 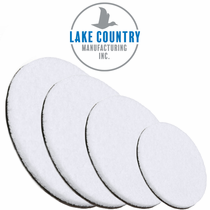 Fast Cutting � Fast cutting reduces the heat for easy polishing .